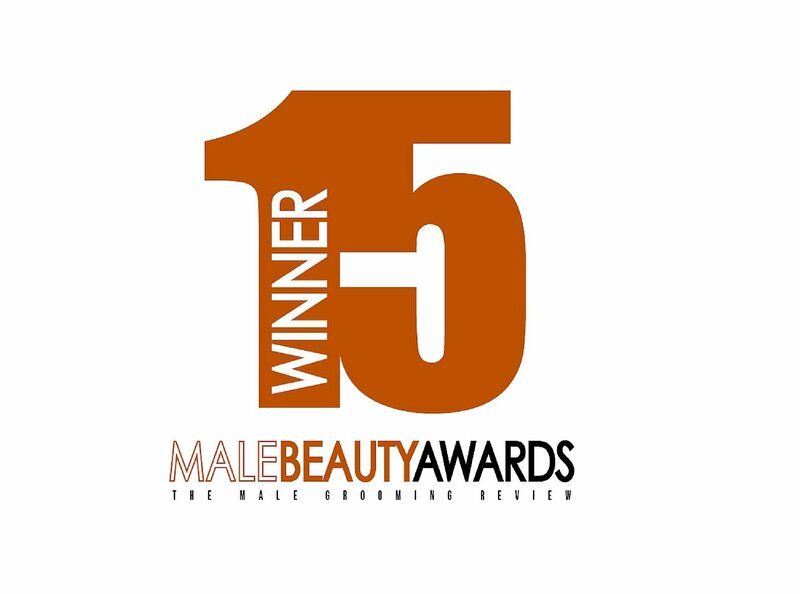 As we come to the end of another brilliant year for men's grooming, like always, we reflect on the best bits of the past 12 months. From shaving and beard care through to skin and hair care, we are pleased to present The Male Grooming Review Awards 2015. J. Nicholas Face Cream is a multi-tasking formula that deeply nourishes, hydrates, restores elasticity and protects the skin from environmental damage. Packed with premium all-natural ingredients for effectiveness and a beautifully soft texture for perfect application, this face cream truly is one of a kind and a must have for men looking to get the very best our of their skin. 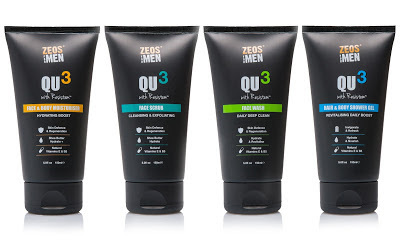 We've made no secret of how much we love the new ZEOS QU3 skin care line, and a particular standout in this range has to be the hair and body shower gel. The scent and texture of this gel is exceptional it lathers better than any product of its kind on the market. For well under £10, this urban living product is affordable as well as effective. 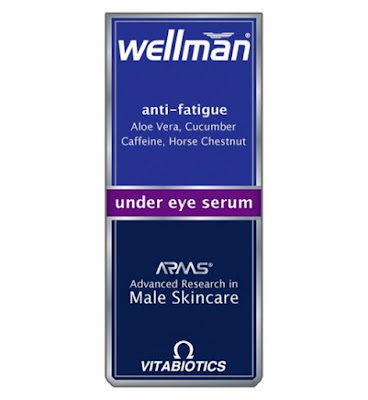 Formulated especially for men, this nourishing and hydrating anti-fatigue formula includes Caffeine and Horse Chestnut extract to help reduce the appearance of under-eye puffiness, dark circles and fine lines. Combined with Aloe Vera for its cooling properties and Cucumber to help rehydrate and gently restore the skin under your eyes. We only reviewed the new ZEOS QU3 skin care range last month, and we were absolutely delighted with this innovative range. 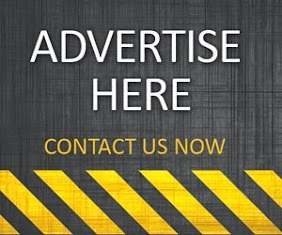 This skin care brand combines key essential ingredients with the unique resistem for high performance and full effectiveness. 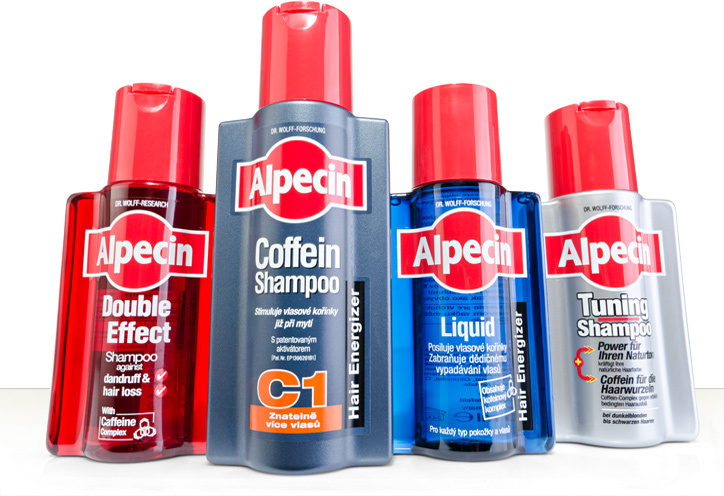 Amino Acid based cleansing agents are gentle to hair and scalp without the stripping or drying effect of harsh detergents. The Malin+Goetz Peppermint Shampoo cleanses and balances all hair and scalp types, making this a beautifully versatile formula and a must try for men. 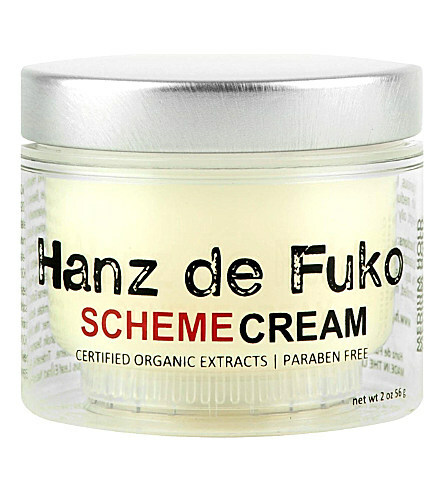 The Hanz de Fuko hairstyling range for men was the biggest selling brand of its type this year, and so it's little surprise one of their gems made it onto our list. We've opted for the Scheme Cream in this magnificent collection, for its easy application, anti-shine and mouldability factor. 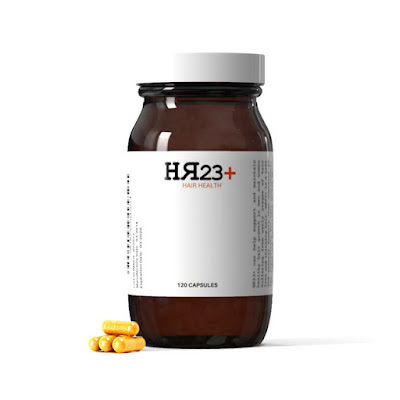 HR23+ is the new and advanced hair health supplement designed to stop hair loss and thinning hair. After a series of excellent reviews and positive feedback from male and female users, this potent herbal supplement is set to become one of the best selling products of its kind in 2016. Alpecin is a German hair care brand for men that contains four main products, all engineered for healthy hair growth. 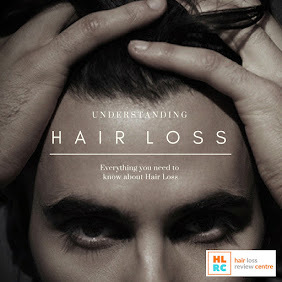 Whether you suffer from hair loss or not, it doesn't really matter, this innovative range of shampoos and serums are solid formulas for the hair and scalp. If you've not tried the new Cornerstone subscription service, then you should. This stunning collection of shaving products is one of our best discoveries of 2015, and the razor itself was a particular favourite. Get your initials engraved in this uniquely assembled 6-blade razor that cuts closer than anything else you are likely to try. 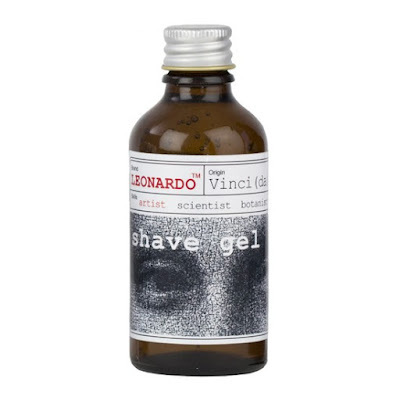 With a masculine scent and a cooling texture, Leonardo Shave Gel gets our vote as best pre-shave product of 2015. If you're looking for a new skin care line to try that oozes style and delivers results, then get your hands on New Zealand's newest skin care line. Scarface was a cool nickname for a movie character, not a good one for your face. 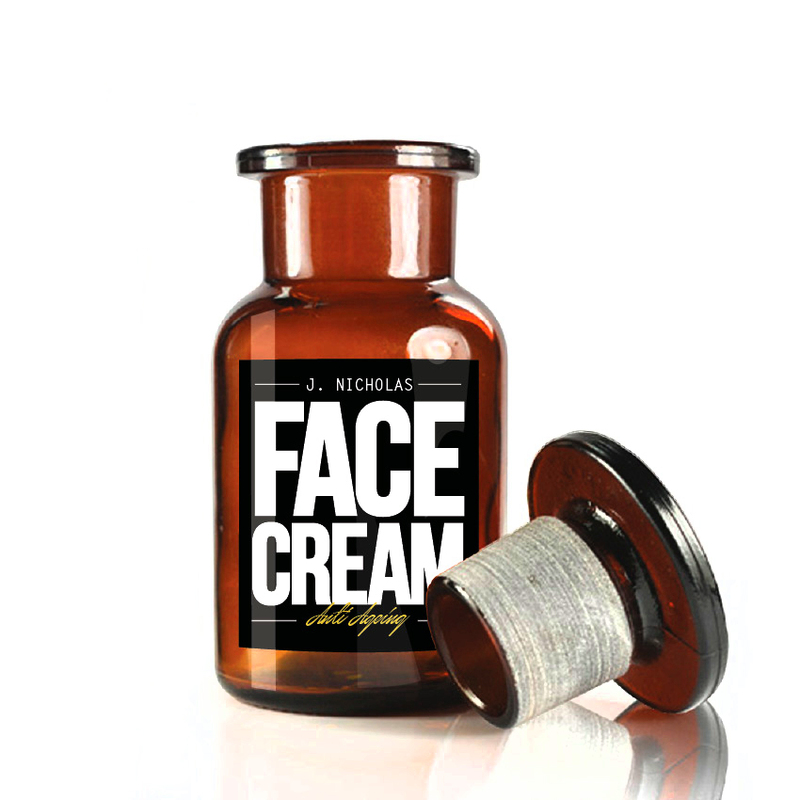 This All Natural, Alcohol-Free men's Aftershave will soothe your face to help irritated skin and alleviate redness. This light, fast-absorbing men's aftershave is packed with natural ingredients to calm, hydrate, and protect your face and neck, without clogging pores or irritating skin. Belgium's greatest ever grooming export, Raz*War, gets our vote for best shaving brand of 2015. 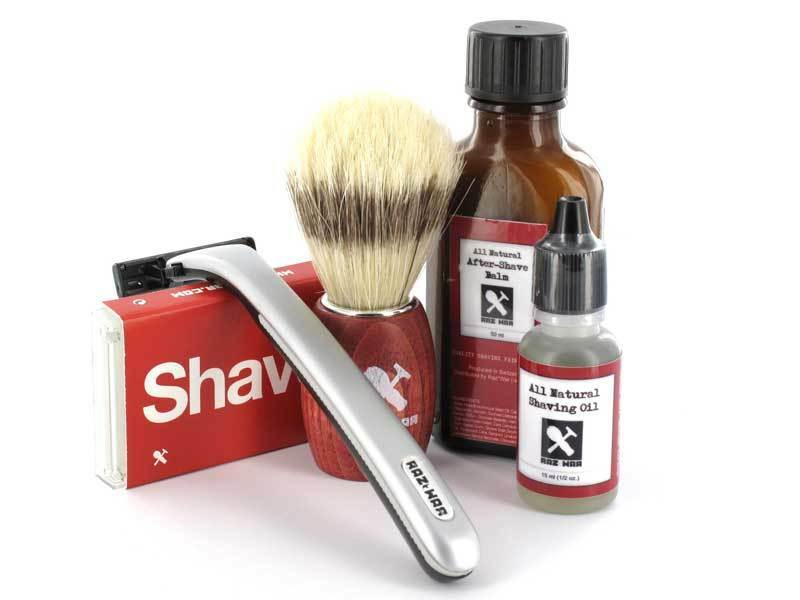 We love these stunning products which complete a totally unique line of shaving essentials for men who enjoy the more traditional shave with a modern twist. 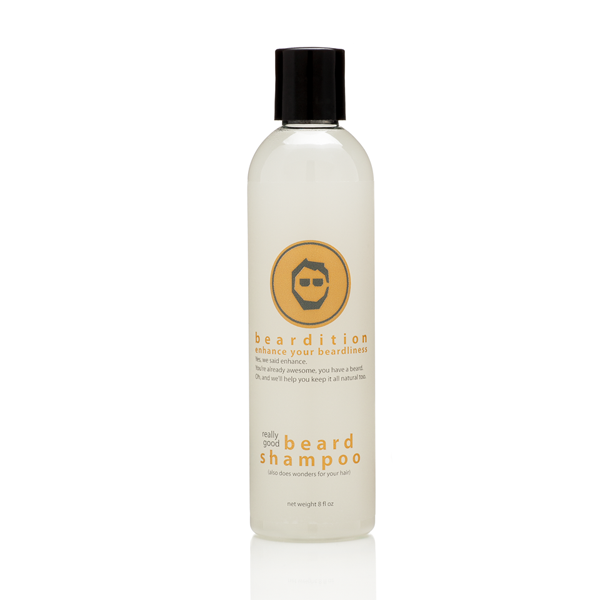 We just love Beardition and their amazing set of beard care products, and for the second year in a row, our favourite beard shampoo is Beardition's Really Good Beard Shampoo. 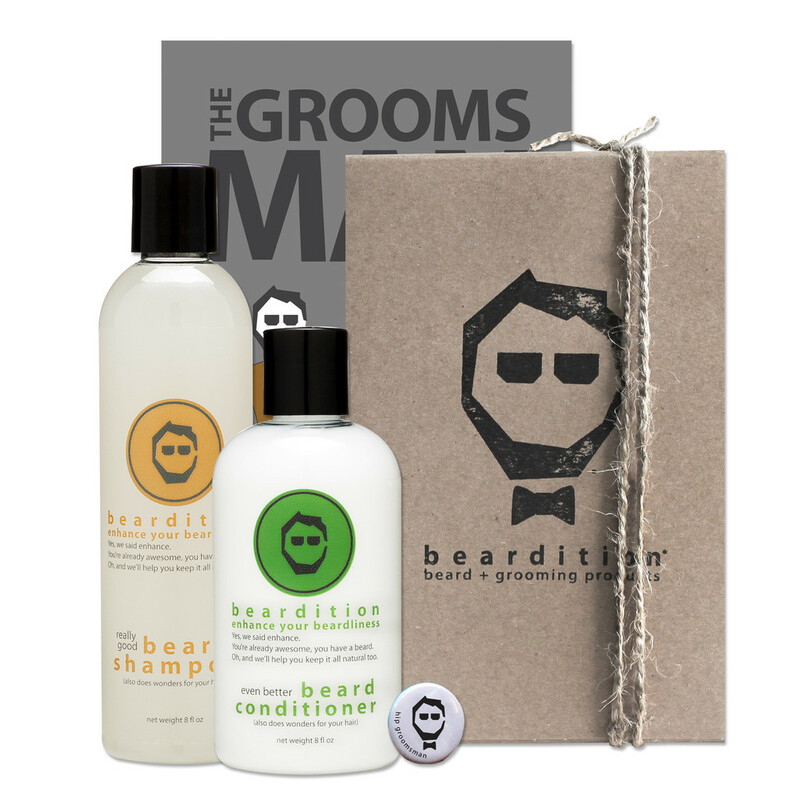 Made from natural ingredients, this softly scented facial hair shampoo is the ideal formula for taming the face fuzz. This beard oil has been cultivated by months of research and made with only the finest natural blends of oils. Simply put, it is the best beard oil on the market. The Beardbrand beard oil is designed to be very lightweight and will help keep your beard conditioned and shiny. 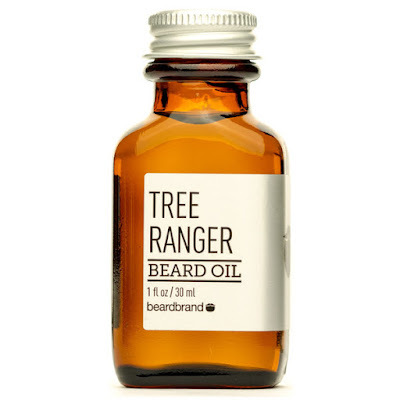 Because it's a lightweight blend, it won't weigh down your beard or feel greasy. 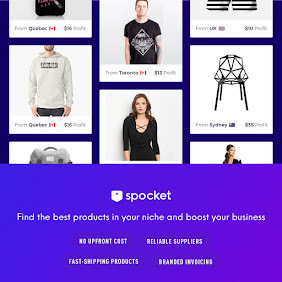 It's official - Beardition is the best beard care brand on the planet, and we're more than happy to recommend this stunning line of products to beardsmen of all types. The full Beardition range consists of a beard shampoo, beard conditioner, beard oil, beard cream and aftershave lotion. Davaj Natural Serums were created to deliver dramatic results by blending ingredients of the highest quality that bring visible anti-ageing benefits. The range consists of three products - Eyes, Face and Body Serum. The base of each formula is certified organic Argan Oil that together with other potent oils such as Organic Rosehip, Baobab, Grapeseed or Hazelnut makes a rich elixir to fight loss of elasticity. Mixing traditional grooming with a modern twist, Niven & Joshua still remains one of the most iconic men's grooming brands in the world. 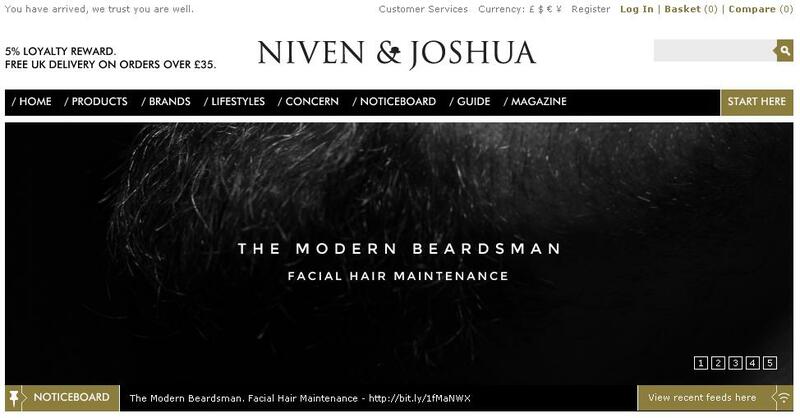 If there's something you're looking for, whether it's for your face, body, hair or beard, then Niven & Joshua are quite likely to have it. A premium yet masculine scent for the modern man, Armani Code gets our vote for best men's fragrance for the third year in succession. When a cologne smells this good, it's hard to choose anything else. 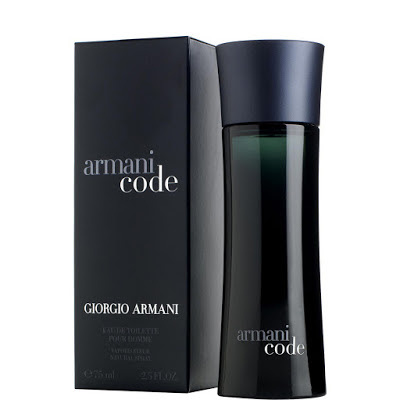 Armani Code has truly set the bar for all the other men's fragrances to reach. Portugal's absolutely stunning line of traditional men's grooming products gets our vote for best brand of 2015. 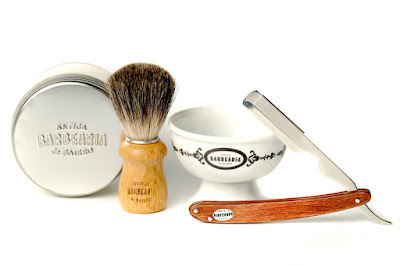 If you've not come across Antiga Barbearia de Bairro, then be sure to head over to their website, where you'll be blown away by some of the most beautifully crafted and designed men's grooming products on the planet. Fairly priced and gorgeous to display, make this amazing line of products your next purchase in 2016.